I have made a pretty bittersweet decision to no longer blog. I have been struggling to keep up with blogging, reviews, giveaways and everyday life. 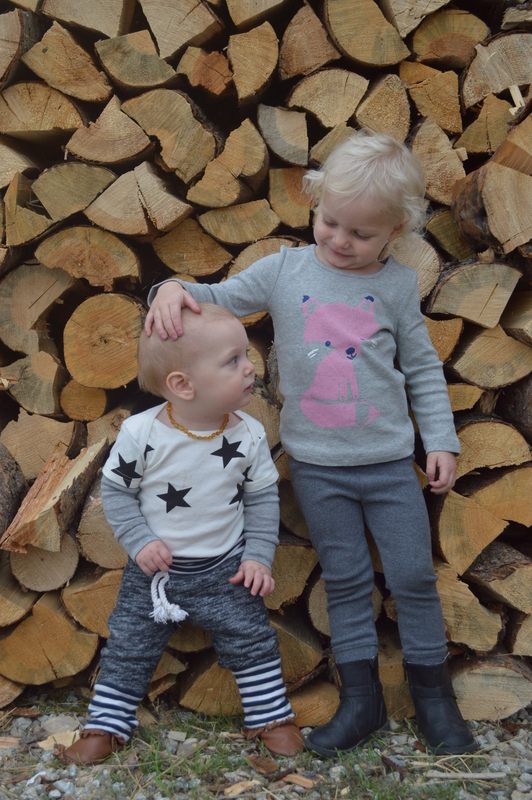 Having four children is a lot of work and I hope to one day be able to resume blogging and create a blog the way I want and have time for, but as long as I have kids at home taking up all my time and energy I no longer have the time to make my the blog as successful as I would like. It was a good 7 years! Thank you to all my loyal readers and followers, I appreciate everyone of you and all your kind words and participation! I love kids clothing and have a slight obsession with amazing high end brands. Not that I buy that often, because I have four kids. But I’m that kind of shopper who won’t buy something unless I absolutely love it, so when I do find something amazing I have to get it. Chicky Pop is that type of boutique. Where everything you see, you have to have! 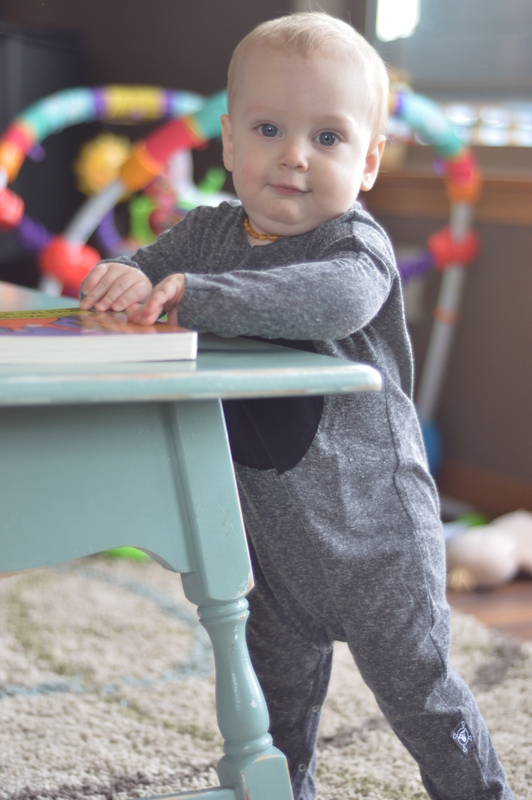 Chicky Pop carries brands like Beau Loves, Ouef, NUNUNU, and Mini Rodini. 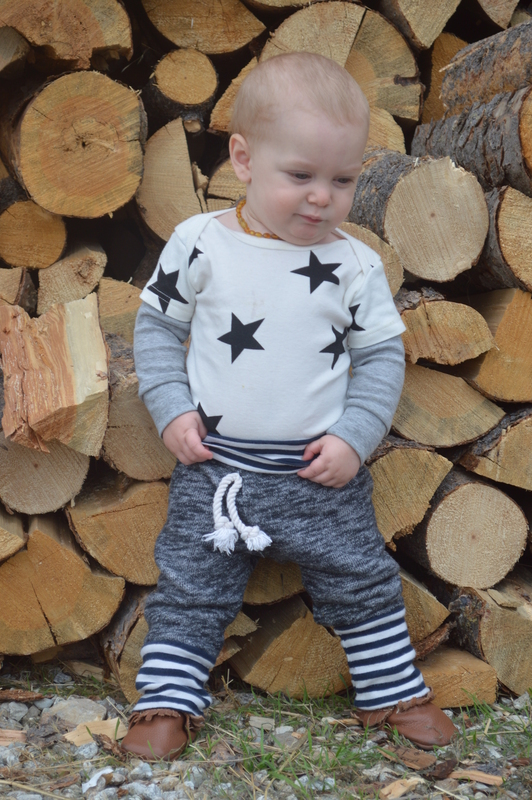 All offer amazing quality and stylish options for your little one. We loved how easy it was to order and receive our favorite brands. 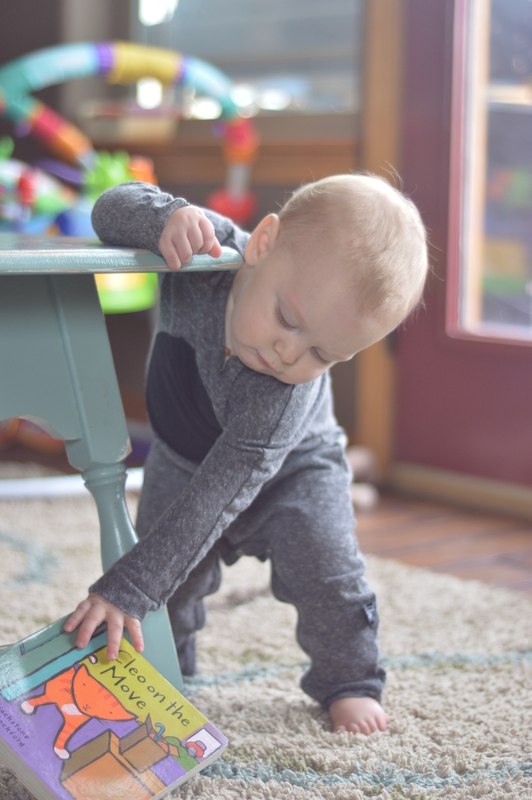 We picked out two pieces from the NUNUNU Collection for Arlo. NUNUNU isn’t your typical teddy bears and fairies type of brand. 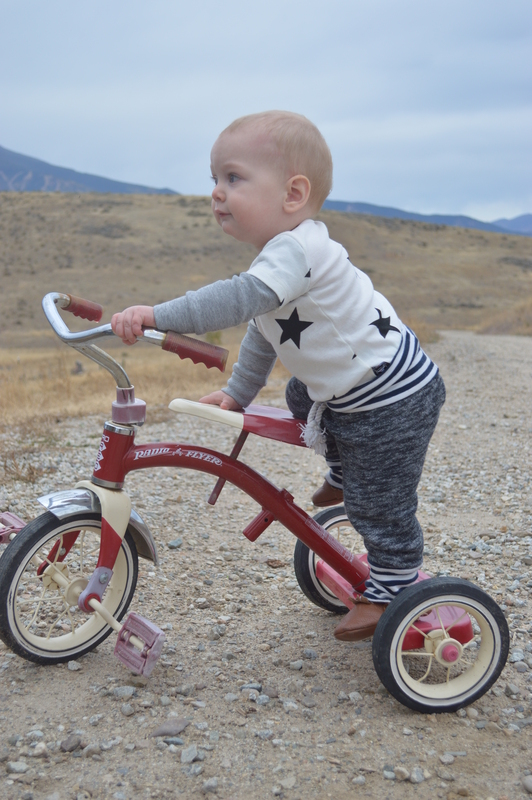 Their clothing offers attitude, style and Gender neutral designs. Arlo received the Kimono Playsuit which is perfection. It is so incredibly soft and so simple yet so stylish. Easy for a day in to play or a day out and about. 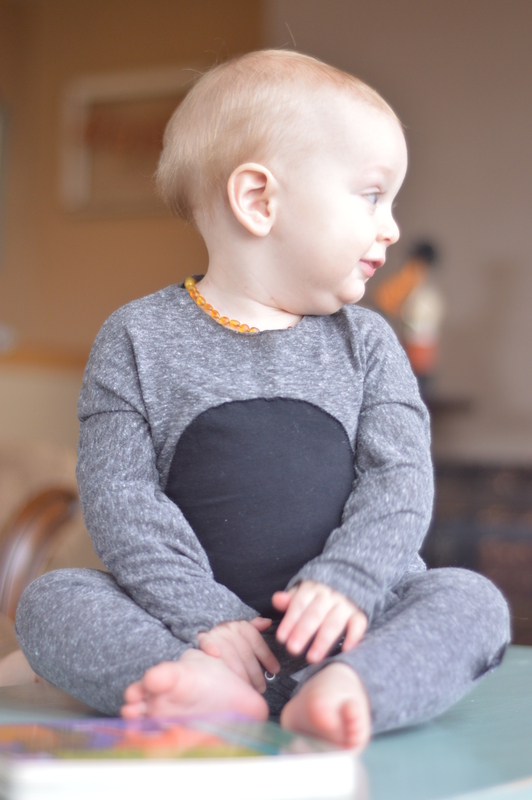 We also received the Star body suit, another item that is simple but bold and makes a statement. It matches most everything as well. Both of these items came packaged beautifully and smelled so yummy. We are a huge fan of this brand as well as Chicky pop. I highly recommend Chicky pop, owner Yami if wonderful to work with and very sweet and accommodating. I’ very impressed with all the beautiful high end boutique clothing she offers and definitely will purchase from her again.